Head of Burnetts' Agribusiness team Richard Miller discusses solar farms. Over the last 12 months, many farmers in the region have found themselves being actively canvassed by solar farm developers looking to secure locations for the installation and construction of solar farms. The prospect of additional income will always be welcomed by landowners, especially when it is marketed on the basis that such a development will not interfere with the existing use of the property e.g: sheep can still graze the land and the owner can still claim their Single Farm Payment (SFP). Tax implications – You should speak to your accountant before embarking on any form of diversification project. However, the tax implications of solar farms and their impact on inheritance tax reliefs such as business and agricultural property reliefs are unknown and un-tested at present. 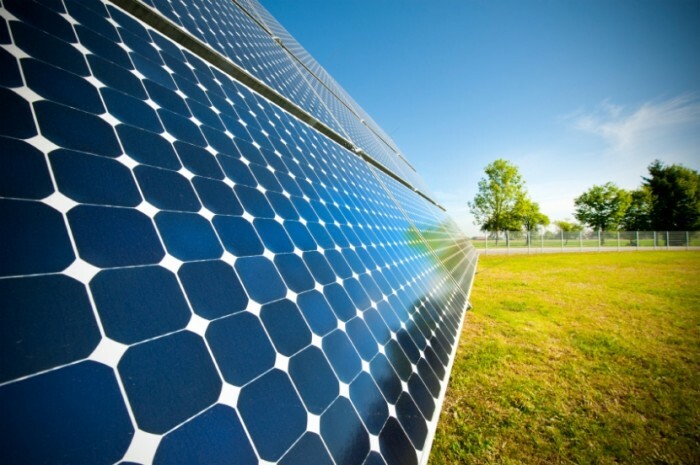 Impact on holding – Having a solar farm located on a remote part of your holding is one thing, having such an installation in the middle of an active farm is another. The potential impact on existing operations should be given serious consideration. There is an increasingly regular flow of such solar farm projects through the planning system . Sadly, the suitability of this type of project (and the scope for other renewable options) has not always been fully explored with specialist advisers, such as the land agent .It is essential to seek expert advice before committing to a long-term project which could have far-reaching and disastrous consequences for the core farm business.